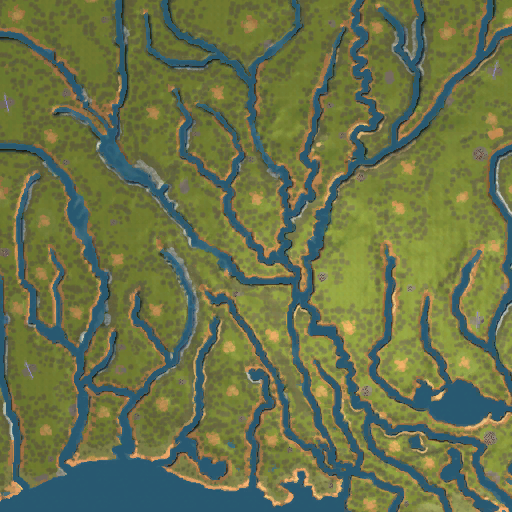 Cajun Country runs in 3 Eras and contains some new goods, industries, engines, train cars and new music. It has been well tested. It was designed as a single player map but will run ok with AI players. This map is a SAM (Stand Alone Map). Please be sure no other files are in your Usermaps or Custom Assets folders. Download the zips to a new instance of SMR. Unzip the first file and it should unzip the rest automatically. I have included a Goods List which I think will prove helpful. 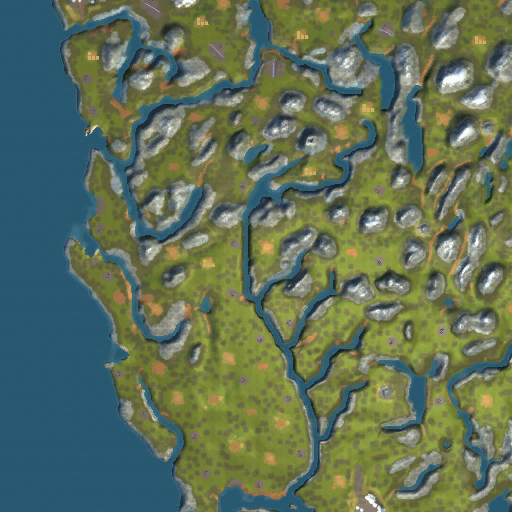 I think you will find some challenges with this map. Tell your bridge crew to gear up. You’ve got a lot of rivers and bayous to cross. Enjoy! 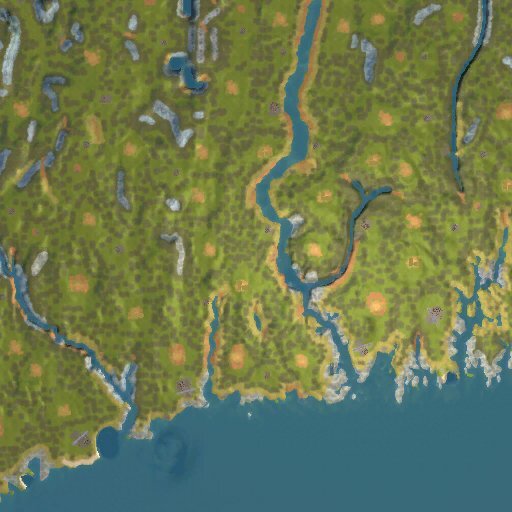 Connecticut features 3 Eras and runs from 1860 to 1969. Credit for the original version of Connecticut goes to newhavenpatriot, this version has been expanded and finished by slider38 with SAM assistance from Snoopy55.